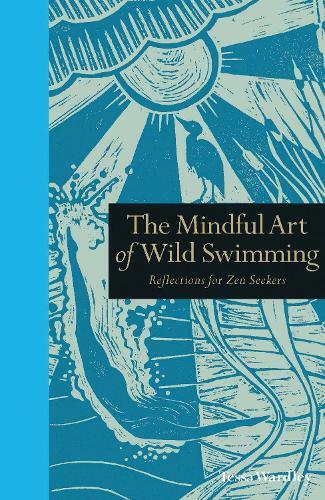 The Mindful Art of Wild Swimming explores how swimming in rivers, lakes, and seas is the very epitome of conscious living. Zen-seeker Tessa Wardley reconnects the physical and spiritual cycles of life to the changing seasons and flow of wild waters worldwide and leads the reader on to a mindful journey through the natural world. With expert insight and personal anecdote, she shares a sparkling clarity on why our relationship with open water is so fundamental to pure wellbeing, and reveals how wild swimming can be the ultimate Zen meditation.